Join | The Junior League of Reading, PA, Inc.
To accomplish our mission, we depend on our enthusiastic and committed members! 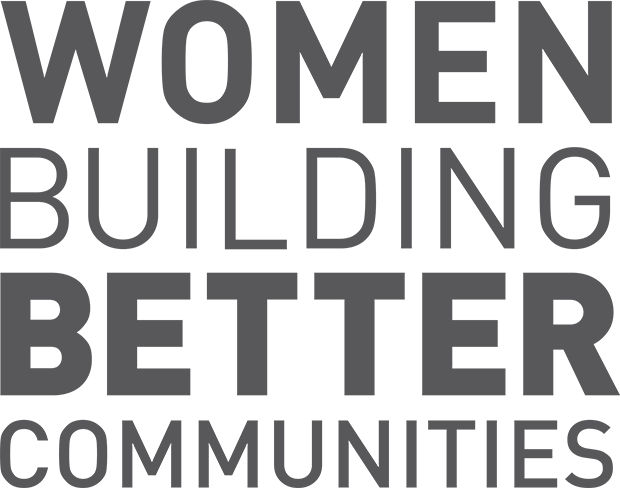 Membership is open to any woman who is 18 years or older living in Berks County and interested in our community, expanding her skills, sharing her talents and making friends. Below is our process for new members. Send us your information to start the process! You may also contact our league office at info@jlreading.org. You will then be contacted by a Junior League of Reading member. Spend a fun evening meeting our active members at one of our Recruitment Open Houses. Take a Tour of our newly renovated Headquarters located on Penn Avenue in Wyomissing. Our Headquarters is used for committee meetings and socials. Contact us to schedule a tour. Commitment to join as a new member means trainings, personal development and friendships that will last a lifetime. Your new member year is a year of training and learning about the Junior League all while volunteering in the community. Dues for your new member year are $81. Here is what you can expect from your New Member training year and beyond. Join fellow New Members at South Mountain YMCA on October 13th for a fun morning getting to know one another, developing friendships and learning more about the Junior League of Reading. Join us for breakfast at 9 am and team building exercises will follow until 12pm. November: Volunteer at Olivet Boys & Girls Club facilitating Thanksgiving Pre-dinner activities for children. Committee Meetings and General Membership Meetings are held monthly at the Reading Public Museum from September through April with the exception of December. May’s General Membership Meeting is held during the Annual Dinner. Please join us for as many as you can! New Members collaborate to plan and execute a project to support our community. Prior New Member Projects have included a book drive for 2nd Street Learning Center as well as a toy drive and organizing space for Threads of Change. Annual dinner will take place on May 15th, 2019. Our New Members will be recognized and promoted to Active members during this celebration of our league year. You will meet with an advisor at the Wine Mixer in March to share your strengths and interests for various committees in our League. Depending on your discussion, you will then be placed on a committee for your first full Active year. Each succeeding year you will meet with an advisor in the Fall and the Spring to determine where you will shine, grow and become a leader. Are you ready to join the Junior League of Reading?